Hi-Tech Mineral Pot protects from harmful pathogens and pollutants. 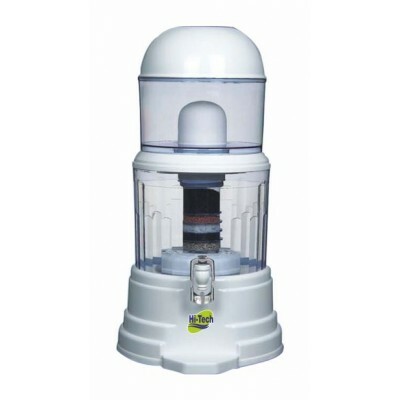 It also provides continuous water supply with its 18 liters storage. It deploys 7-stage purification process to efficiently transform tap water into drinking water. The cartridge destroys the disease-causing bacteria and viruses. It also removes the suspended impurities and organic chemicals. The cartridge has a long-life of 4000 liters.